A place where locals and foodies can gather and indulge in some spectacular small plate dishes and stone baked pizzas, all created using both local and authentic ingredients, influenced by the love and passion of Italian cooking. Convive is the new Mediterranean restaurant on the Weetwood Hall Estate. Diners can enjoy a full service meal experience under the retractable roof, in the main restaurant or in one of the cosy booths. Enjoy sharing boards or a selection of tapas to start. Main courses of risotto, pastas, fresh fish and hand stretched pizzas can be followed by wonderfully tempting desserts. 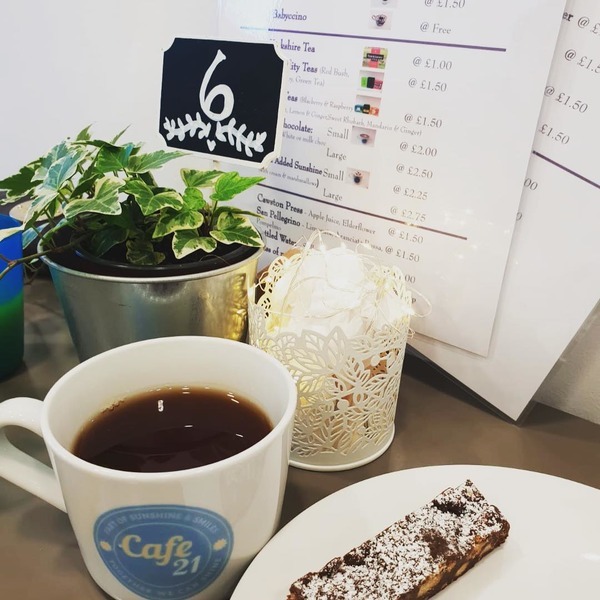 Or, just relax with a cup of authentic Italian coffee served with homemade biscotti. Giorgio’s is a vibrant, family-run restaurant located in the heart of Headingley. Open all day, menu brings you delicious authentic Italian cuisine, including all of your favourites! As well as the classic Italian main menu, they also have anearly bird menu. With something to offer for all the family, whatever the occasion. LS6, The Clock Café is one of the longest-running independent businesses in Leeds. It holds a reputation for the best breakfasts around! They are committed to serving fresh, healthy and homemade food, all sourced from ethical and sustainable farms. Family owned business serving classic Italian dishes in stylish surroundings. Very family friendly. The second generation of the Dammone family are today continuing the traditions of Salvo’s and as always look forward to providing you with the welcome and service Salvo’s prides itself on. Amazing Greek food, cosy atmosphere and ultra-helpful friendly staff. As the kids get older they will really appreciate the great Thai food and service here.